Ever dreamt of becoming one with nature but not leaving the comforts of the city? 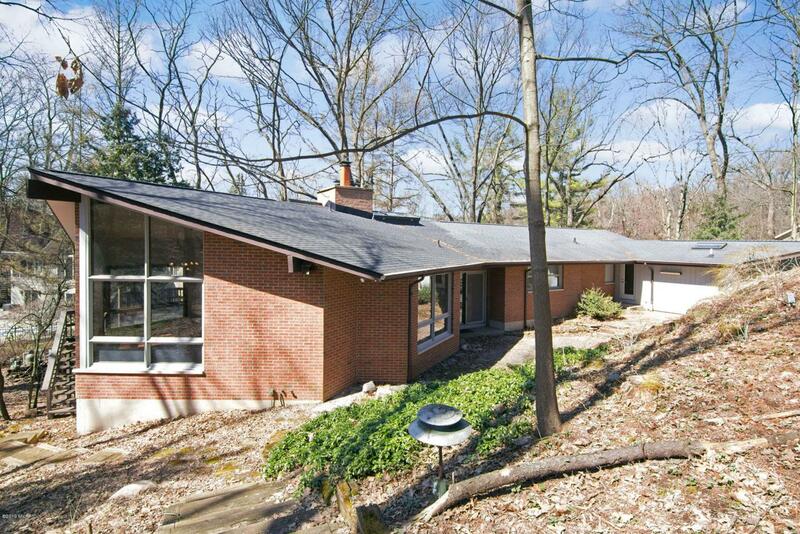 Come and check out this mid-century modern home in Winchell neighborhood. This 6 bedroom 4 bath home has over 4500 sq. ft. of living space on a quiet cul-de-sac. The floor to ceiling windows bring in light even during those cloudy days. The tall ceilings make the main floor living space and dining space seem majestic. New updates giving the home a fresh look include main floor hardwood, master bedroom with his and her master closets and master bath. The modern kitchen layout and the dining spaces make this home perfect for entertaining and absolutely sparkles with the new appliances recently installed.